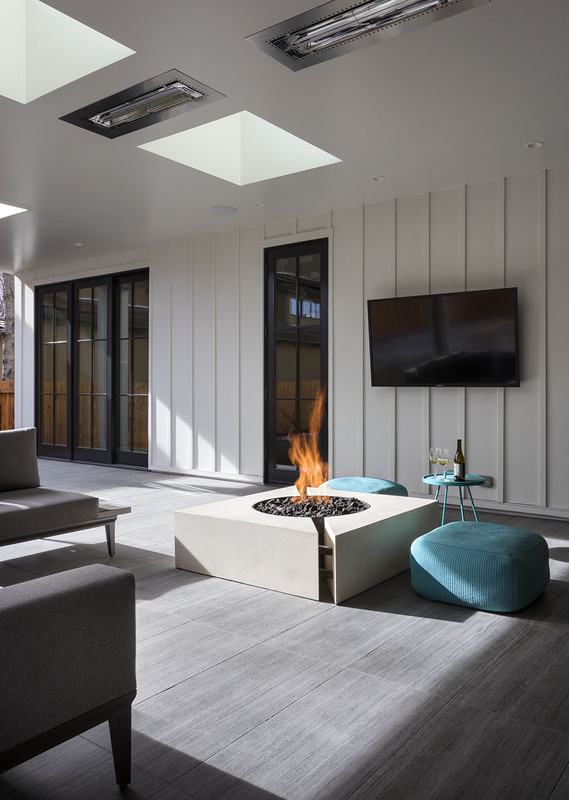 Nisho fire pits combine influences from contemporary and industrial design, resulting in a remarkably distinct yet functional concrete masterpiece for you to relax and unwind. Created from the ground up with an unwavering eye on every last detail, Nisho geometric shapes and material fuse together to create a durable structure that looks equally as good with a flame off as it does on. With ample space for food and drinks, Nisho will quickly become the cornerstone for cozy nights. We are committed to quality and committed to our customers. 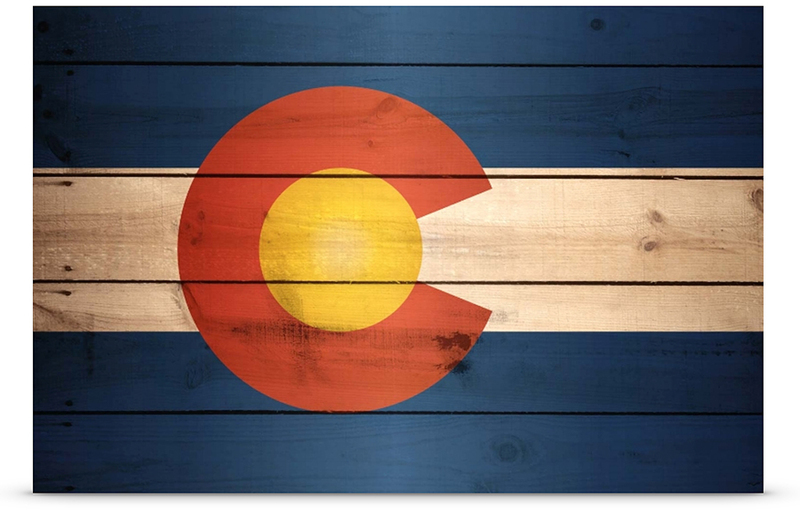 Nisho products are designed in Colorado - notorious for its extreme temperature swings - and made entirely in America. We've rigorously tried and tested our entire line of fire features in the most extreme environments, and are proud to be the industry leader in quality, durability, and longevity. All parts and pieces of the CROSSFIRE™ Burner are made from brass. Unlike other burners made from stainless steel, brass is corrosion resistant and will not rust, which eliminates the need for replacement. We’re so confident the product will last, we offer a lifetime warranty on all brass products. This produces a flame that is twice the size of typical prefabricated features, while using roughly half the amount of natural gas. The patent-pending technology behind the CROSSFIRE™ Brass Burner uses a specific air-to-gas ratio at the point of combustion to produce a taller, brighter, fuller flame that resembles a natural, wood burning fire. Nisho is handcrafted out of glass fiber reinforced concrete (GFRC), one of the strongest concrete materials available. Its durability goes beyond just withstanding the elements; fire, chemicals, extreme temperatures, and of course, snow, wind, and rain are no match for the strength and durability of GFRC. The natural lava rock material offers a long lasting and durable product while the naturally formed porous stones are naturally resistant to extreme high heat which makes them a perfect option for gas fire pits or fireplaces. Designed with everyday living in mind, each fire feature has integrated space for snacks and beverages while entertaining. With nowhere to turn, we created our own. After searching for a high-design fire feature for years, we struggled to find a quality, tasteful solution. And so Nisho was born. Send us snail mail, a smoke flare, or a note with the form below and we'll be in touch.